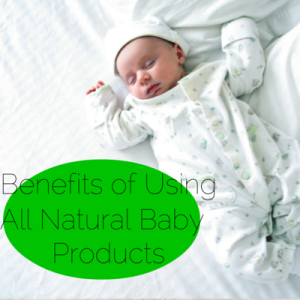 Have you been wondering if you should just use the typical baby products or use all natural baby products? It's a common decision that parents have to make and if you're undecided, hopefully this information will help! Most parents trust products that come only from well-known manufacturers. There are still questions if all natural baby products are really beneficial for babies' well-being and safety. If a baby product is not made of natural ingredients, dermatitis can be common. This condition causes blemishes and itching on the skin or scalp. This is because of artificial ingredients present in the product. To reduce the risk of skin conditions, it is best if parents use products that contain natural ingredients. This will lessen the baby's discomfort and decrease the burden on the parents as well. Some babies may have allergic reactions to lotions and soaps because of chemical combinations that are not good for them. These skin conditions lead to redness, swelling of skin, dryness and wrinkles. This can be especially common in winter. To avoid this, it is best to use products that contain organic ingredients. It is also best to use organic detergent that is designed to wash baby's clothes. Parents should choose a detergent that will not remove flame retardants in infant clothing. 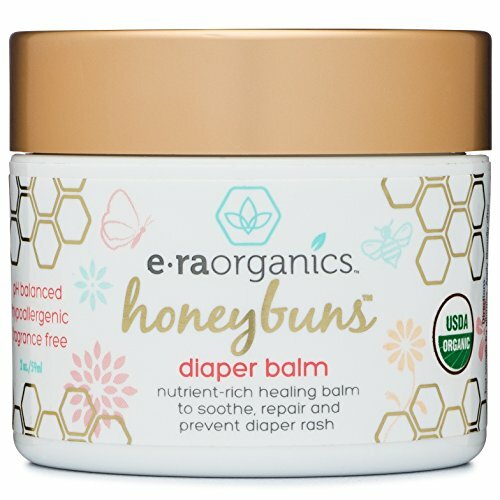 Coconut oil, soy protein, vanilla extract, buttermilk, aloe vera, clove oil, honey, and sunflower oils are common natural ingredients used in baby products. These ingredients are found in common products such as lotion, diaper rash cream, baby shampoo and others. These ingredients can keep skin healthy, wrinkle-free, shiny, and fragrant. Using all natural baby products is a good way to reduce exposure to toxins and chemicals that may lead to adverse reactions. Stores are full of products that claim to be all-natural. Some manufacturers may claim the products they sell are all-natural when they are not. The products may contain dyes and chemicals such as formaldehyde and other preservatives. 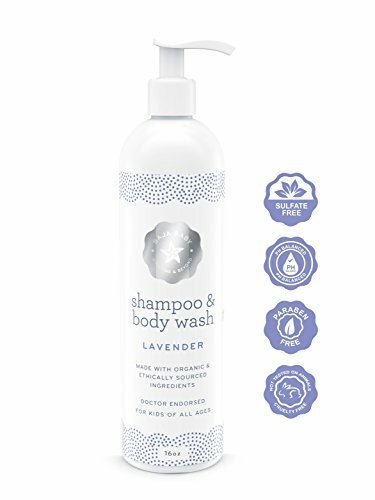 Parents should use products for their baby that are "eco-friendly," meaning they do not contain any dyes, artificial fragrances, detergents and/or other potential toxins.